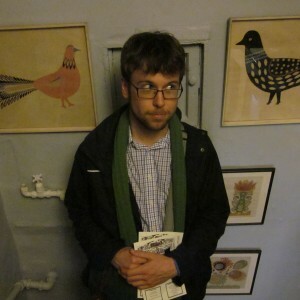 Duncan Felton is an editor and writer who also works in a library. He’s one of the co-coordinators of Canberran literary collective Scissors Paper Pen and is founding editor at Grapple Publishing. His words have appeared in FIRST, BMA, Burley, Voiceworks and Verity La, among other places such as his blog: duncanwritingeditingpublishing.com.